Getting buy-in from your team is the first essential step. The best way to do this is to discuss the benefits of using telepsychiatry for clients and coverage. When the psychiatrist you want on your team is not available to travel to your location, telepsychiatry makes it possible. It gives agencies more options, especially those in regions where few psychiatrists live. It also provides more options for part-time and flexible coverage. Make it part of your interview process to involve your team in video conferencing with prospective psychiatrists. When you find the right fit, and you can introduce your team to someone with the experience and skills you need, we believe you'll find it easier to get buy-in. The next step is to review (and amend if necessary) your agency certifications, policies and procedures, and contracts to ensure that you can bill for services provided via telepsychiatry. This process takes a little patience but it is something Sites Professionals can assist you with. Having it as an option will open the door to new opportunities and ways to grow your services. Prepare your team. 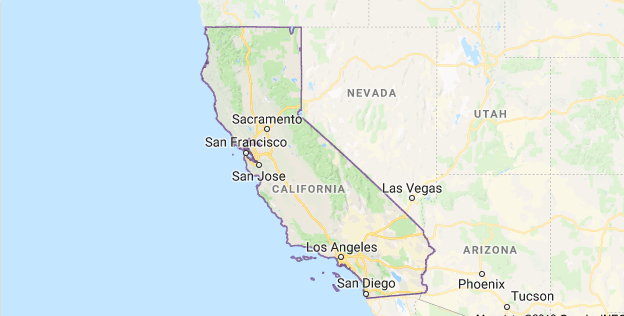 This includes having a designated staff as the telepsychiatry champion who will be the key person to help with the implementation of telepsychiatry, making it a smooth process. You will also need to identify team members at the client-site who can be present with clients, take vitals as needed, and call on additional support for issues that arise including behavioral concerns and technical support. The setup is the easy part. You will need a room, a computer with a large screen, quality microphone and speakers. There are several easy-to-use HIPPA-compliant video conferencing services available, and we are happy to offer recommendations. Most EHR's have web or VPN access options. You will also want to have an e-prescribing service (these are great for in-person psychiatrists too!). 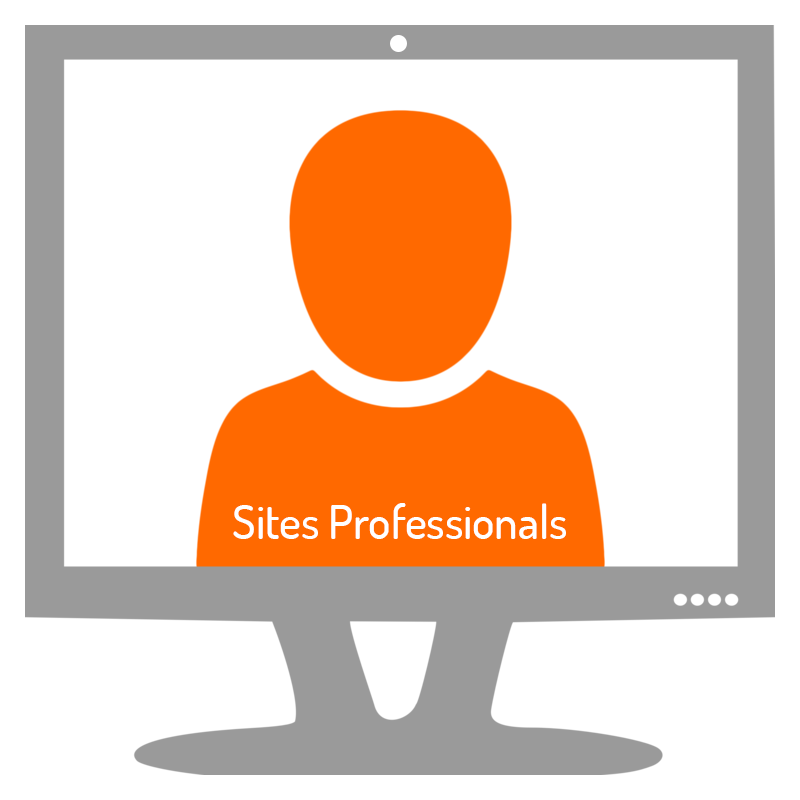 Sites Professionals takes care of the rest. We can handle setup and training on the psychiatrist's side, and assist your agency as well. The best part is that Sites Professionals does not charge for these services. It is part of our mission to help your agency increase your psychiatric capacity to provide the best possible care to your clients. Call us to learn more about what we can do for you.